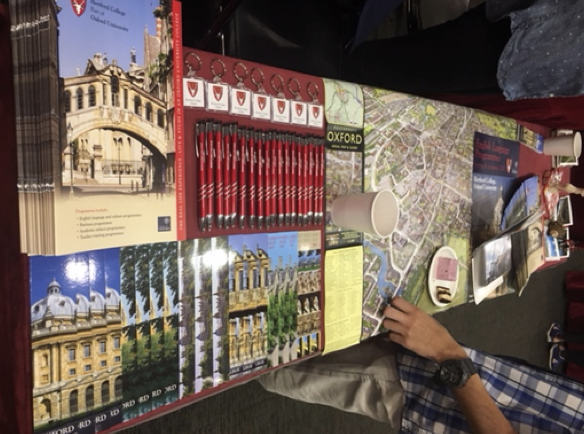 Hertford College has been welcoming student groups from China since 2006, when the first group from Beijing came over. Since then, student groups from Shanghai, Nanjing, Zhuhai, Chengdu, Jilin and Hangzhou regularly take part on our summer programmes. 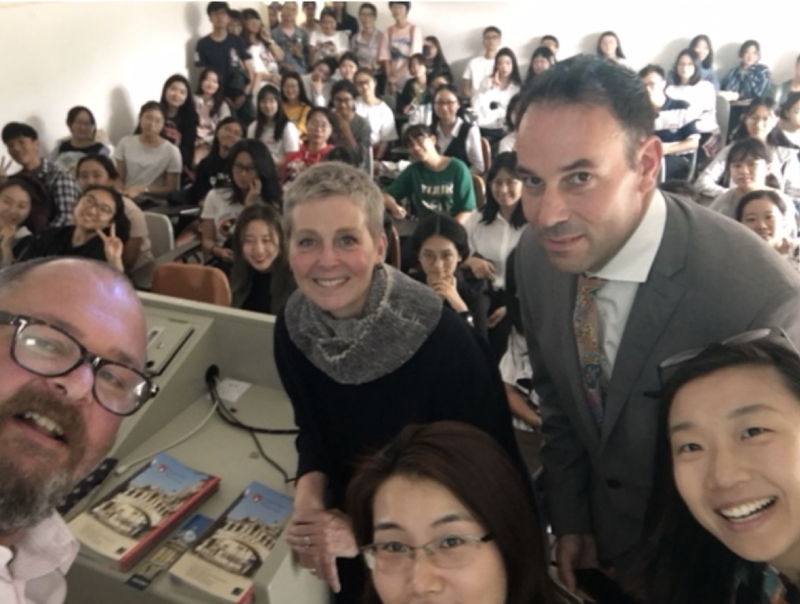 There is a great deal of interest in our programmes from Chinese universities, and we are able to provide short, summer courses in a wide range of academic areas to suit the requirements of our partner institutions. Frequent visits to British Council offices and Embassies in the Greater China area ensure that we stay up to date with market trends, visa regulations and opportunities to make links with educational institutions. We visit China in April (Beijing, Shanghai and environs) and then again in November each year, when we visit the more southern cities of Zhuhai and Shenzhen. It is very important to regularly visit university partners, to ensure that we provide feedback, discuss academic details and learn about new topics of interest. 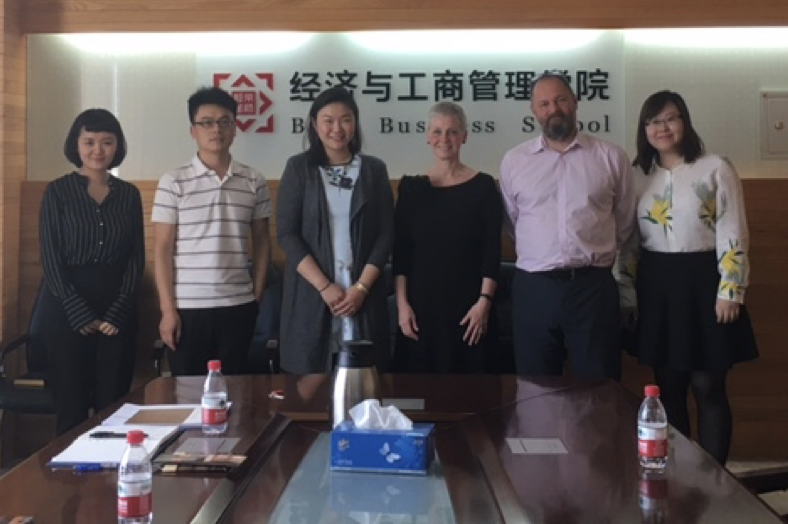 On our most recent visit to southern China, we visited a university in Macau, and hope to form a partnership with them very soon. Our first group from Hong Kong came in summer 2011, and we now have partnerships with 7 universities. Our visit to Hong Kong takes place in November of each year, and we also host an evening reception for invited guests – professors, academics, and staff in the International Offices – at the Oxford University Hong Kong Office. Our relationship with Taiwan goes back to 2010, and we have partnerships with 4 universities across the island. 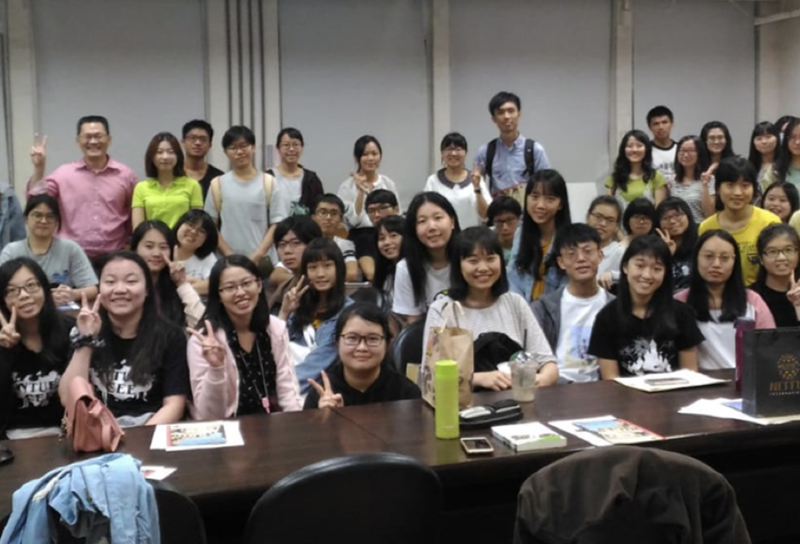 During this visit, we take part in the annual Study Abroad Fair at National Taiwan University, which is attended by 1500 students.